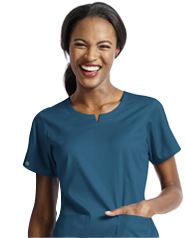 WonderWink was developed with a vision to challenge contemporary notions and set new standards for the medical uniform scrubs industry. Their products undergo a rigorous sketching, tracing, cutting, sewing, fitting, fixing process to ensuring an exceptional outcome. 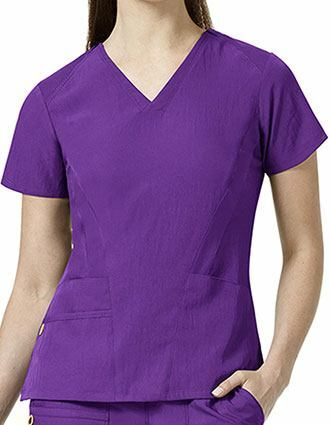 At PulseUniform, we have a wide selection of WonderWink scrubs at cheap pricing making your shopping experience one of a kind! 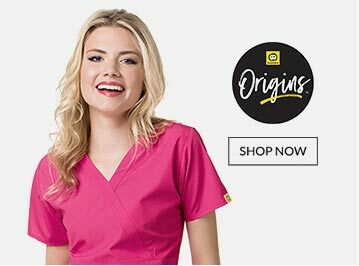 With our complete selection of nursing uniforms by WonderWink, you are destined to get your desired products with utmost convenience. Browse through our website and experience a shopping spree like never before. 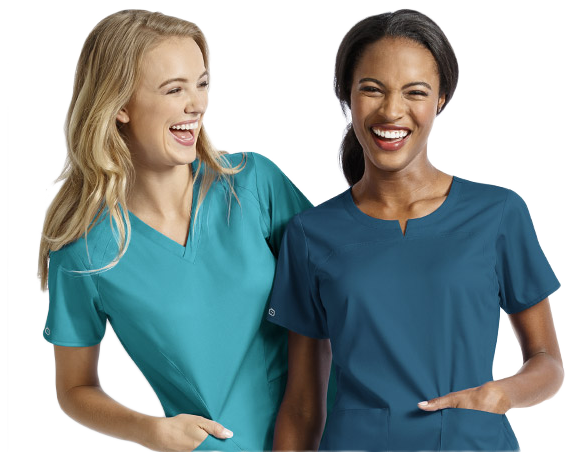 WonderWink manufactures the finest uniform solutions that include lab coats, pants, tops and other accessories in a wide variety of colors and sizes. A wide range of sizes for all body types. Our Customer Reviews Speak Volumes Of Our Ability! 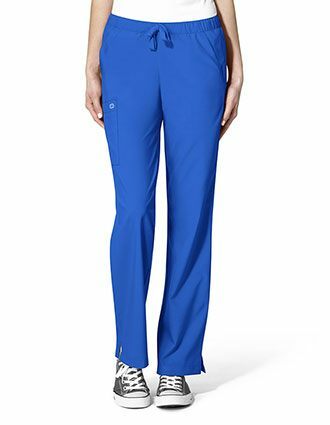 These scrubs keep me cool and active. I genuinely adore the quality, and would recommend everyone to order at least once to assess the quality! 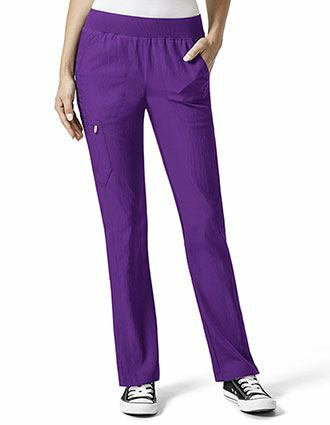 Wink scrubs are simply amazing. 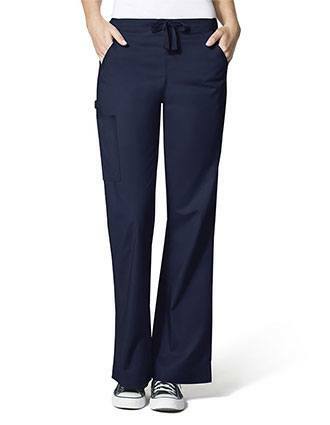 Unlike most brands, they offer an aesthetic appeal, making them practical and chic. Enjoy the logo on my lab coats. 1. How to Avoid Wrinkles After washing? 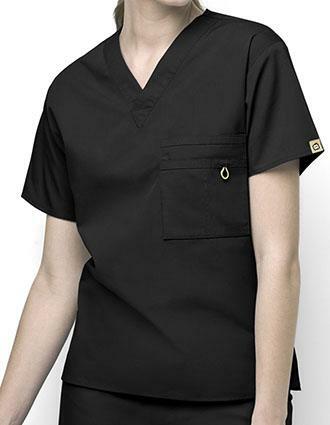 Once, you wash your scrubs; make sure to hang it. It is advised to avoid tumble drying the garment to curb the need for ironing. Hanging will eliminate the chances of wrinkles to a great extent. 2. 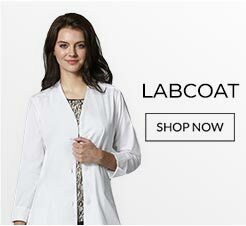 How can I take care of my WonderWink lab coat? Overturn the garments while washing, use a mild detergent, adhere to the instructions mentioned on the label,do not tumble dry. 3. 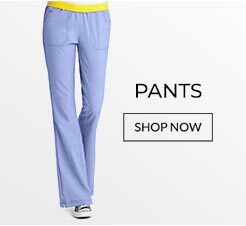 Which scrub tops by WonderWink are suitable for petite women? 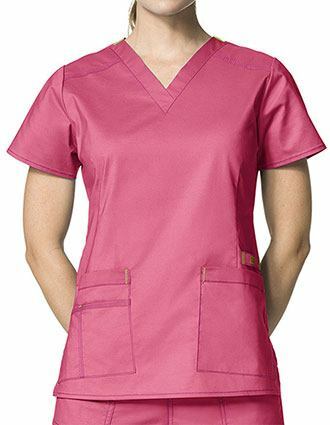 WonderWink junior fit scrub tops are ideal for women with a petite physique. 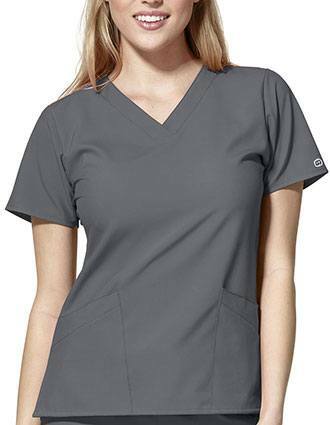 Such scrub tops hug the body contours giving a sleek and feminine appearance.